At CES this month, Shure unveiled the MV88+ Video Kit, featuring a digital stereo condenser microphone that provides content creators with an all-in-one solution for capturing professional-quality recordings on-the-go. 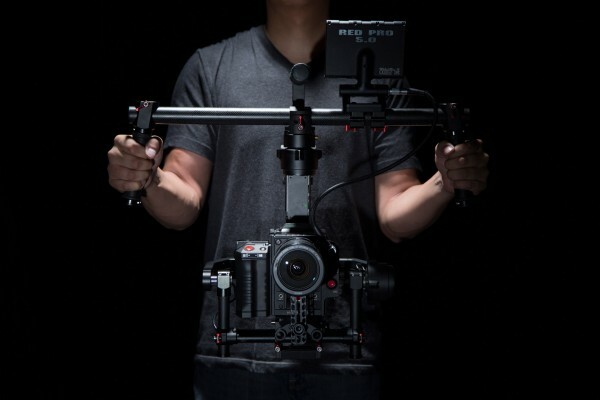 The kit also includes a Manfrotto® PIXI tripod, phone clamp, and mount as well as iOS and USB-C cables for next- level compatibility and connectivity. Built on the success and classic design of the MV88 iOS Digital Stereo Condenser Microphone, this latest addition to the Company’s MOTIVTM line of digital microphones and portable recording solutions delivers Shure signature audio quality for extraordinary content creation. Designed for podcasters, videographers, content creators, field recordists, and musicians looking to record immersive, rich, high-quality audio wherever, the MV88+ accentuates the power of flexibility, enabling you to transform your smartphone device into a professional- level mobile audio and video rig. Compatible with iOS and other selected devices, the MV88+ Video Kit equips you with a variety of new and improved accessories, arming you with the tools and versatility needed for recording on-the-go. To ensure real-time audio assessment, a headphone jack lets you record with confidence. A convenient phone clamp and tripod stand multiplies the sort of environments you can record in. Whether jamming in your studio, filming your next YouTube video, or live streaming an interview on a crowded trade show floor, you can easily thread your devices into a mounted platform for uninterrupted and stable recording. And it doesn’t end there. The MV88+ can also be used for standalone audio capture, replacing the need for field recordists to carry a portable audio recorder.